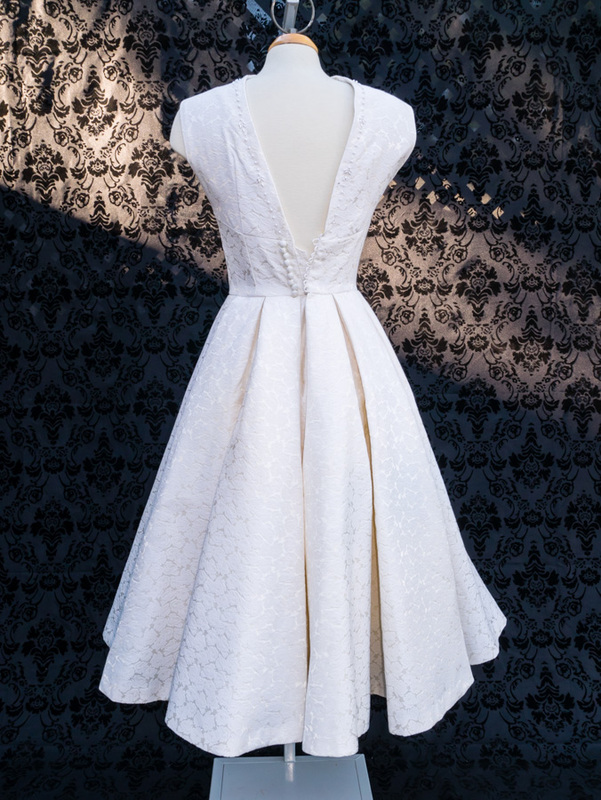 sparkle&pomp has some new revamped dresses, this time focusing on the popular cocktail style. 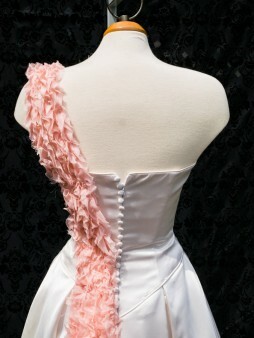 I really enjoyed creating these new pieces, in fact I can’t choose which one is my favourite. 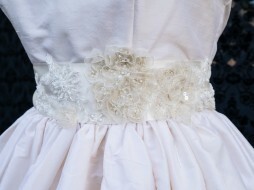 Hope you like them as much as I do! 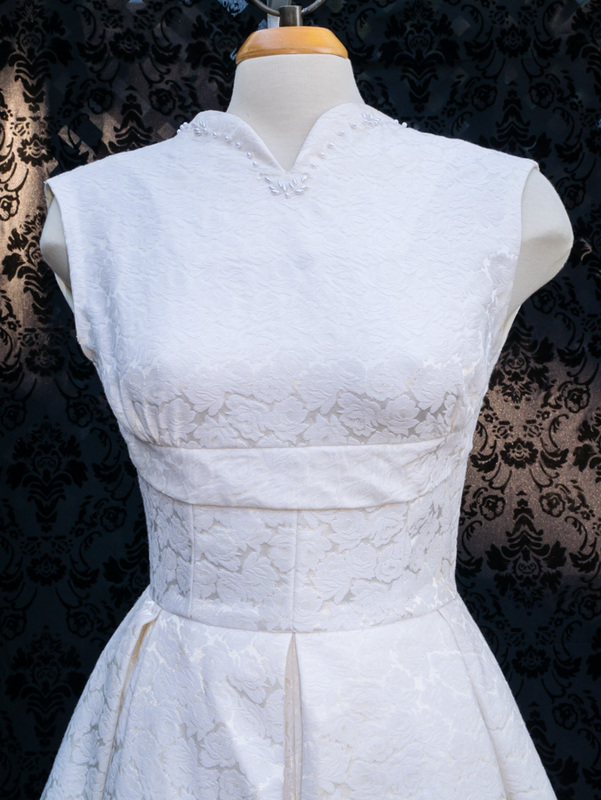 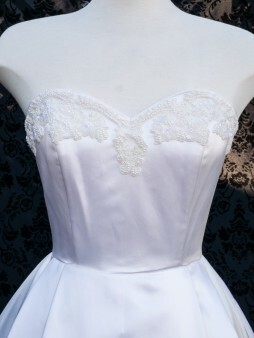 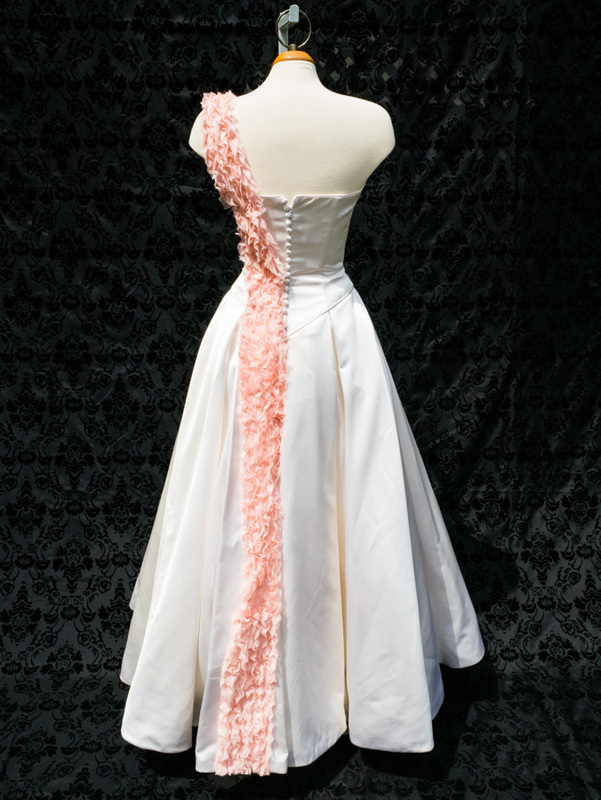 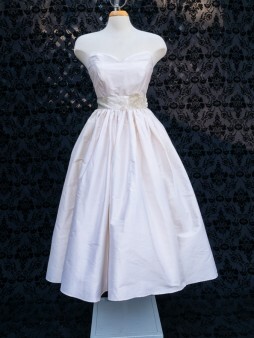 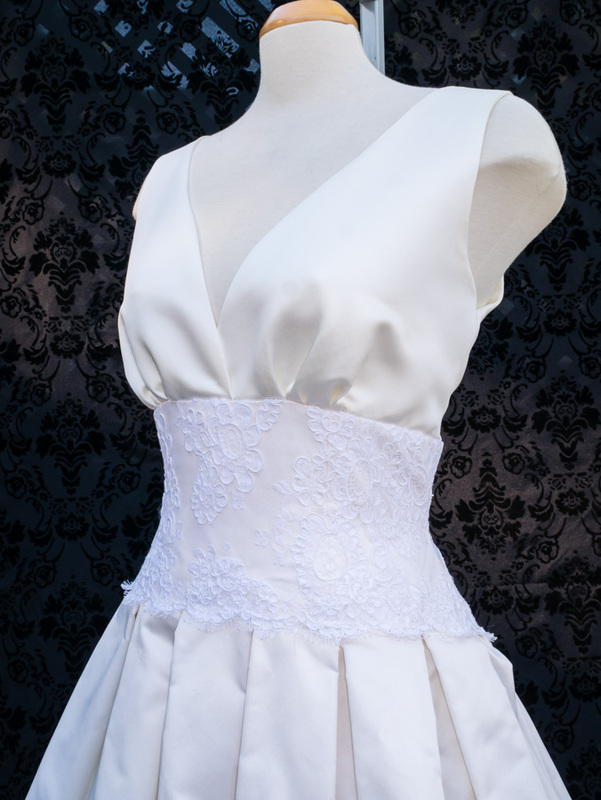 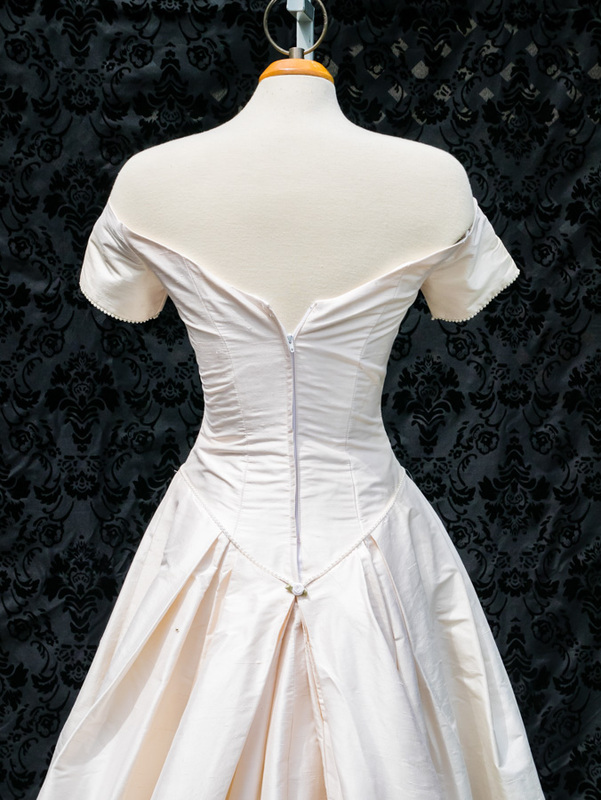 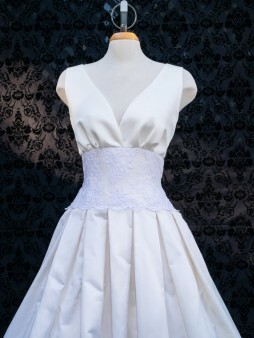 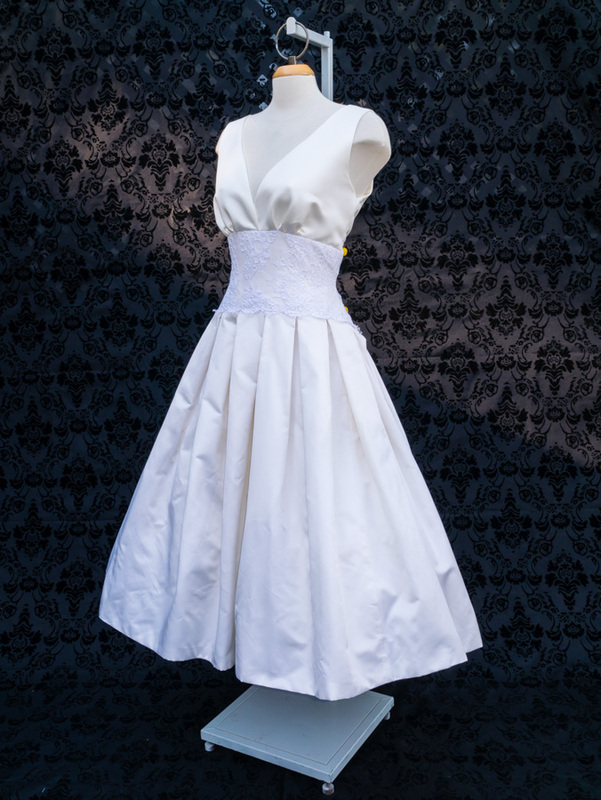 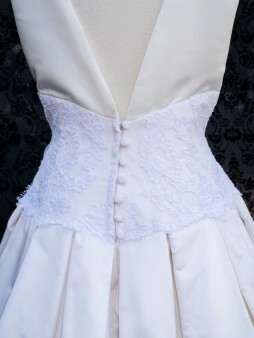 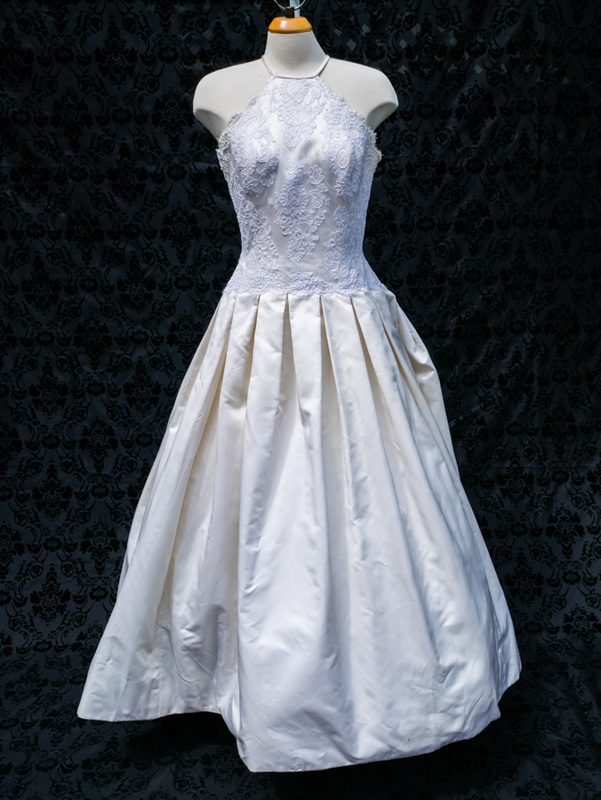 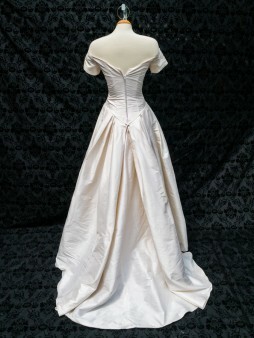 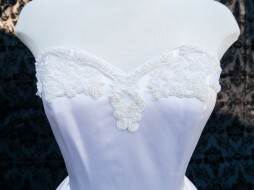 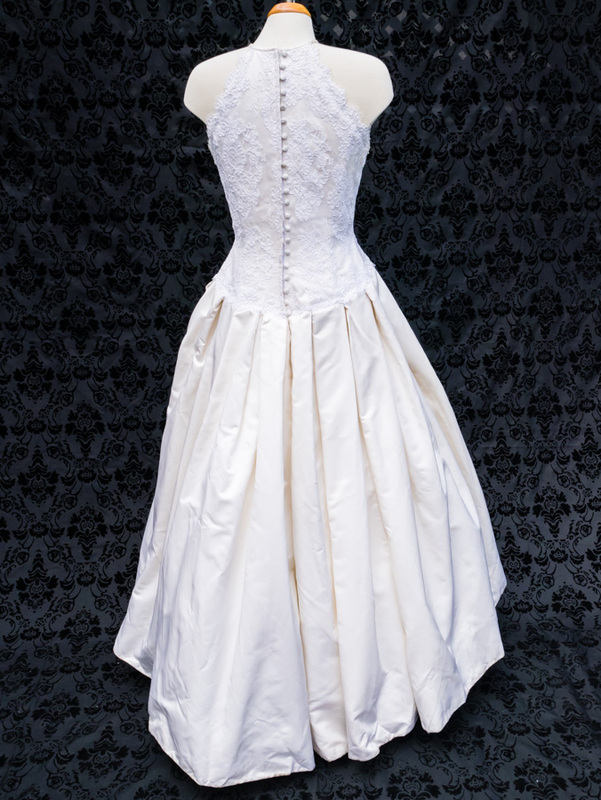 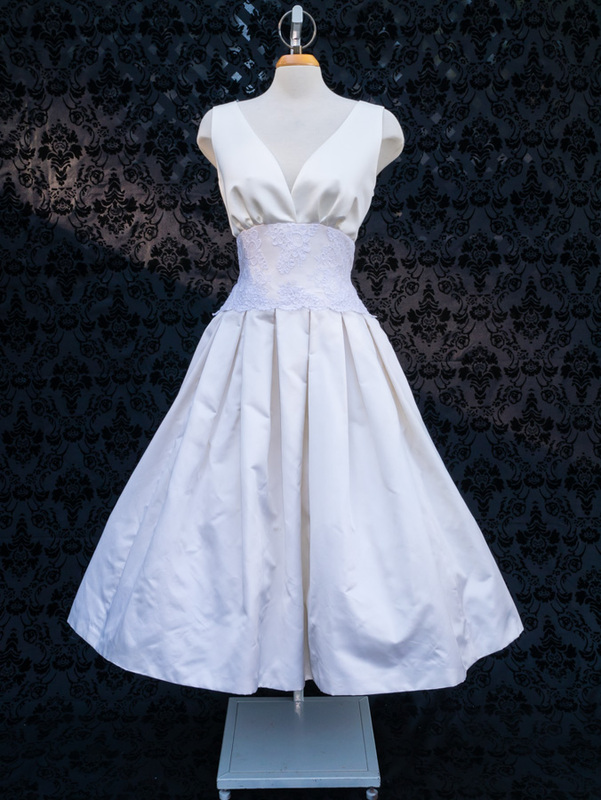 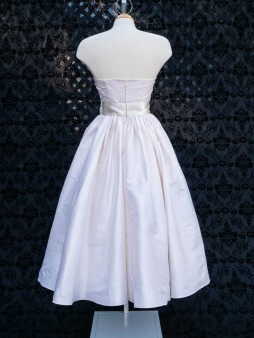 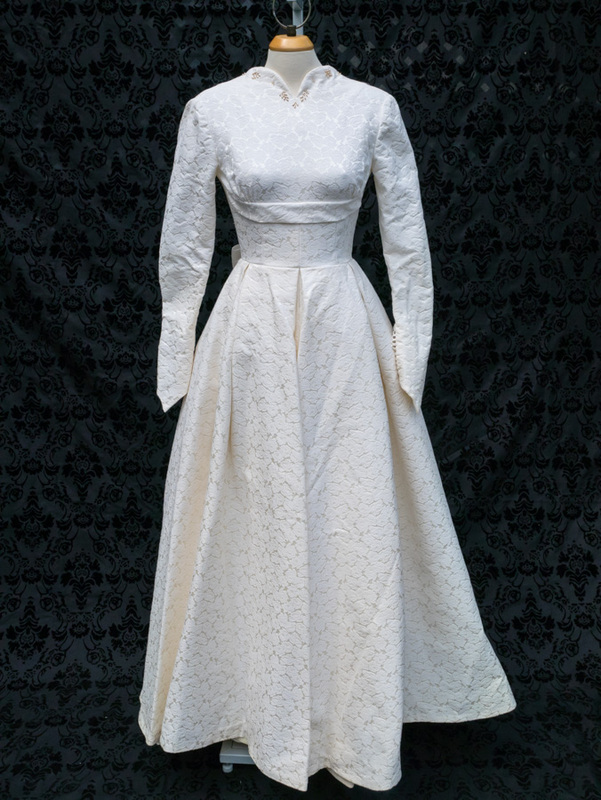 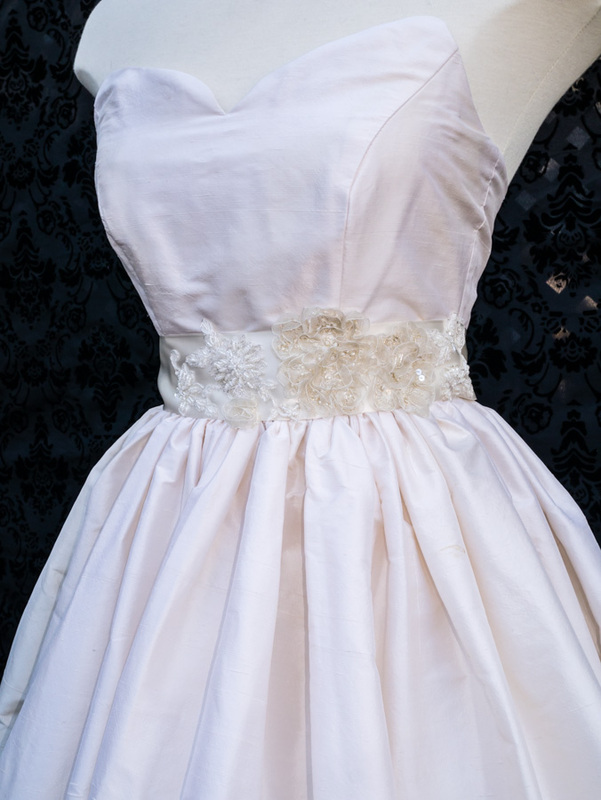 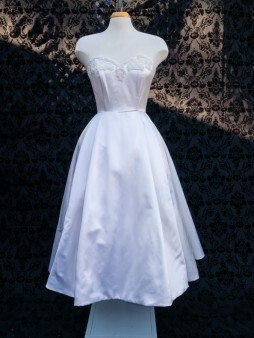 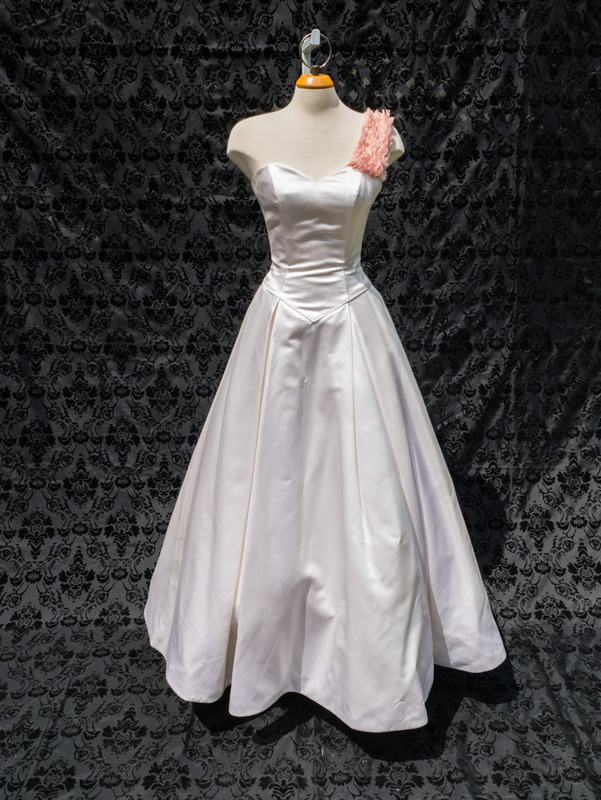 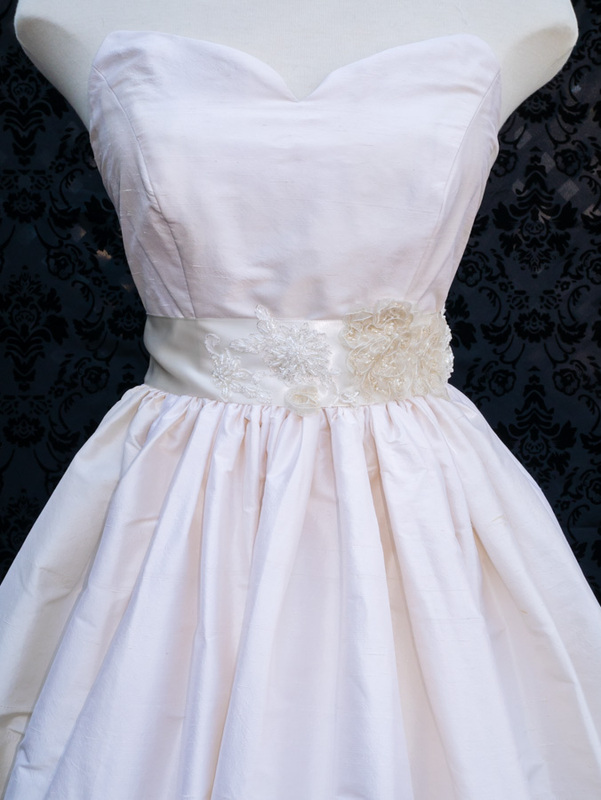 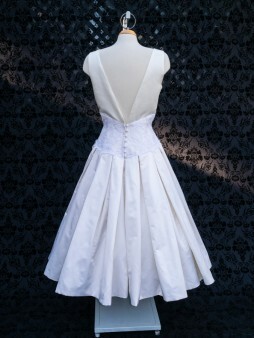 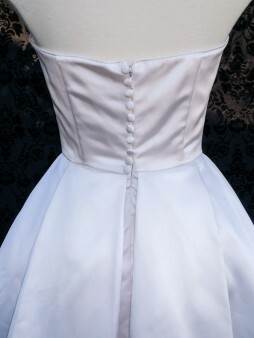 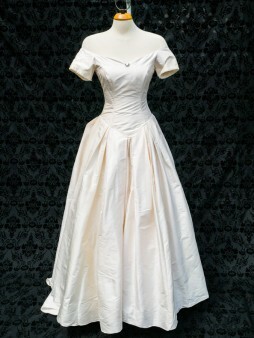 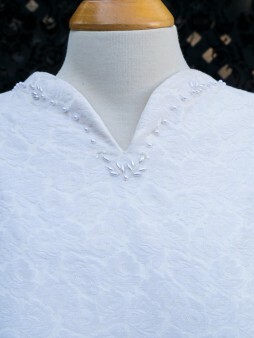 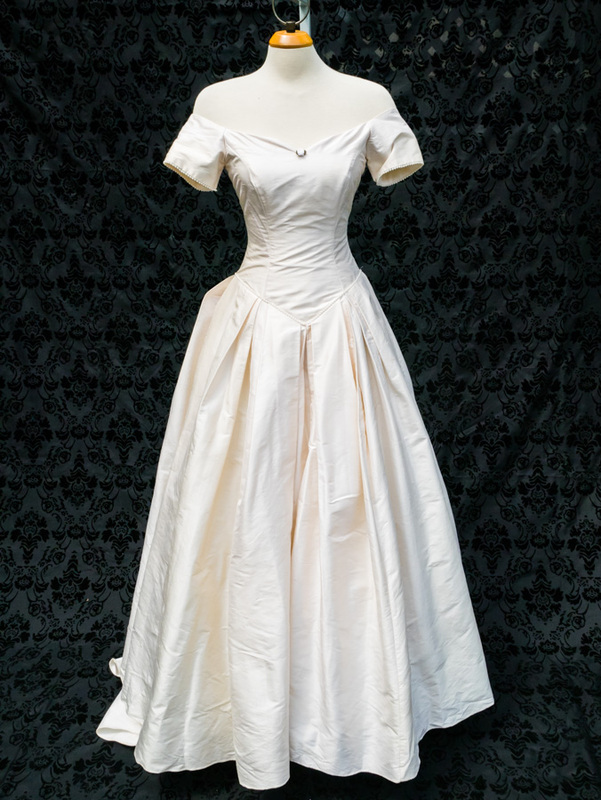 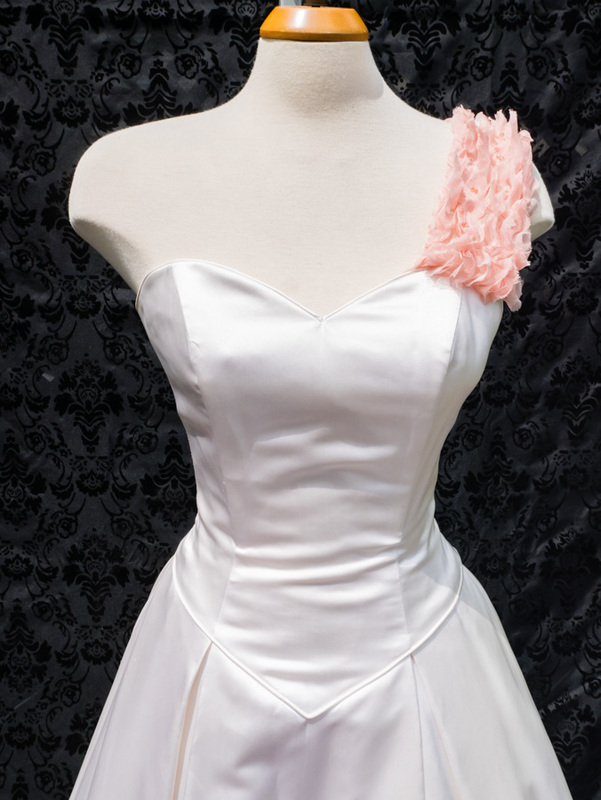 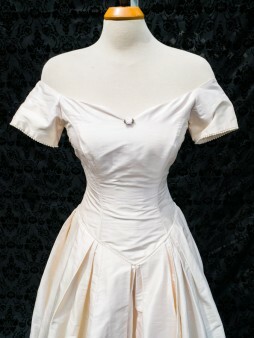 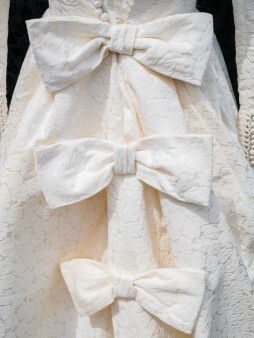 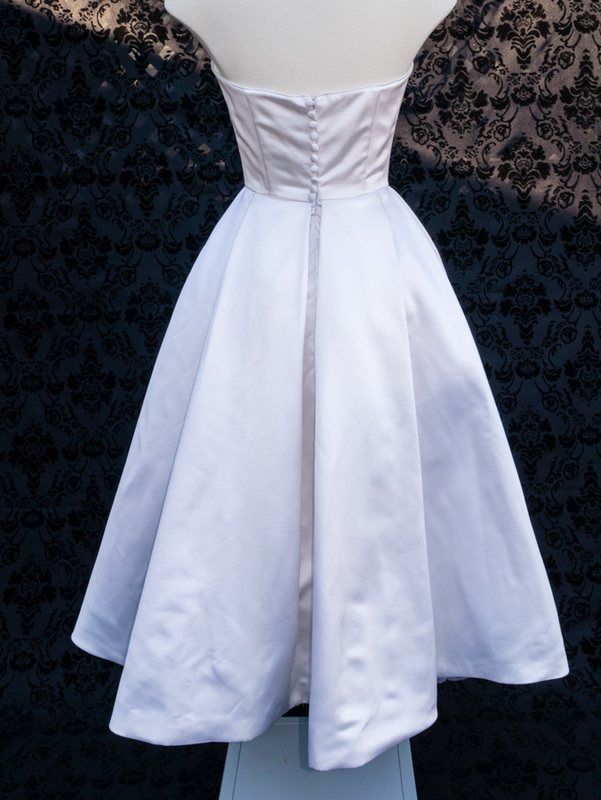 As usual all 4 dresses can be found at The Brides’ Project, with all profits going to support various cancer charities. 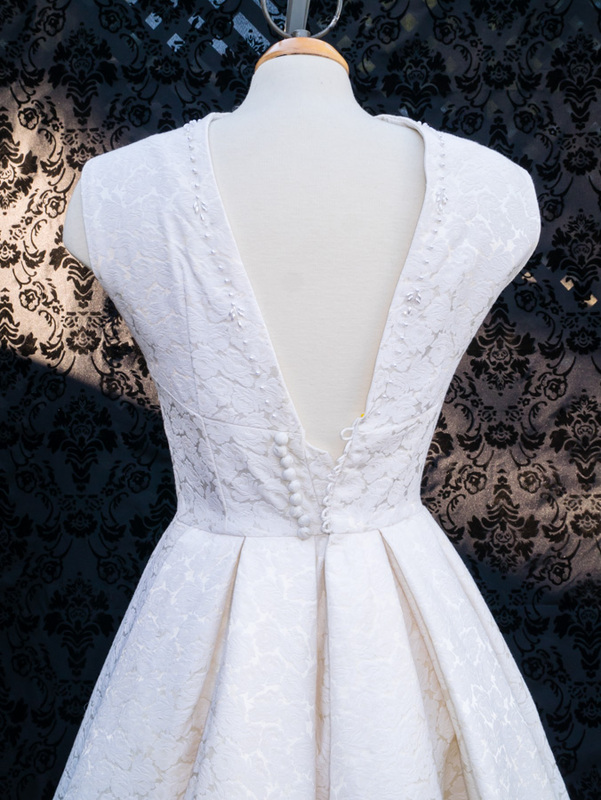 Make sure you get there quick before these dresses are gone! 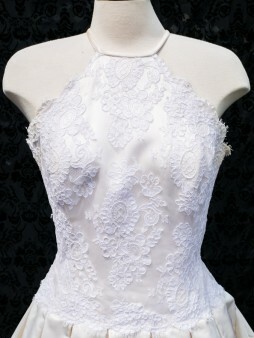 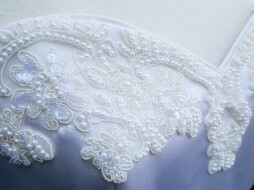 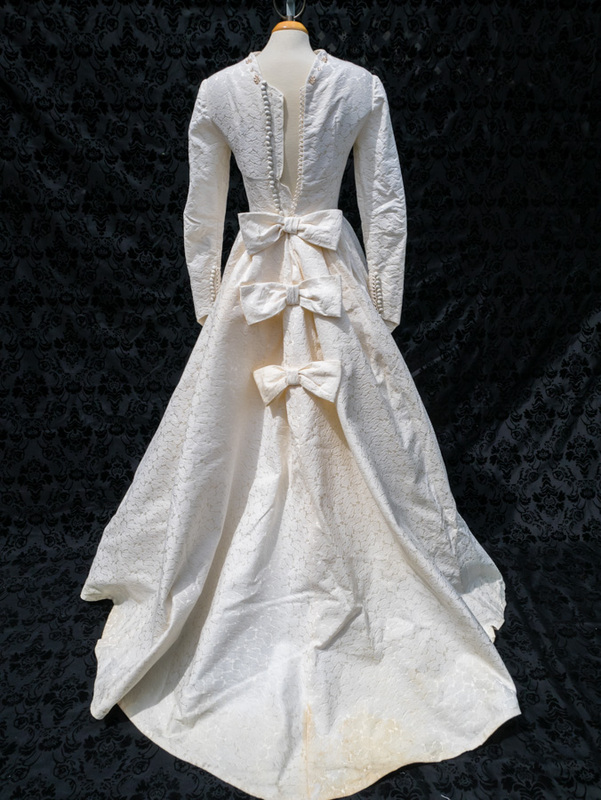 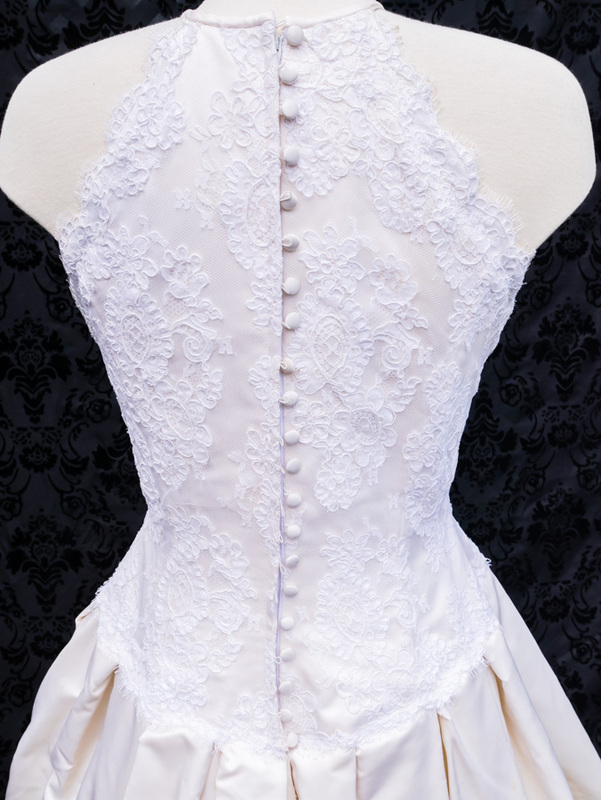 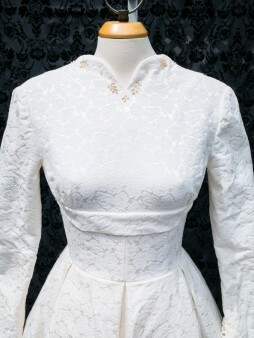 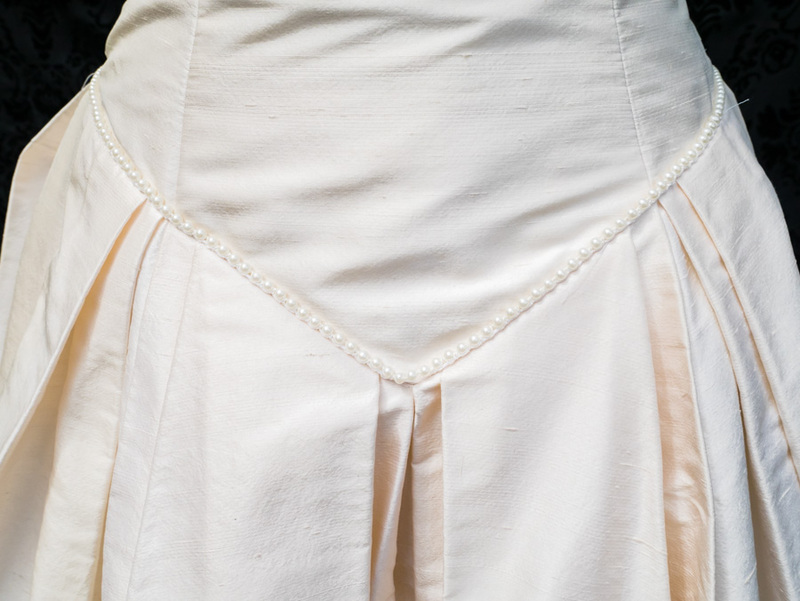 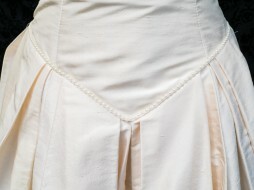 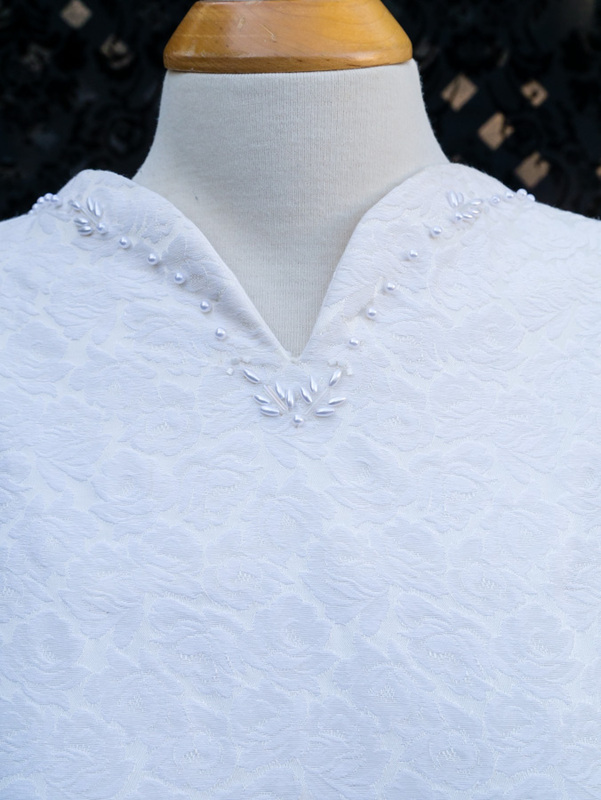 For more information on The brides’ Project or to book an appointment to try them on click here. Click on each image to get a closer look. 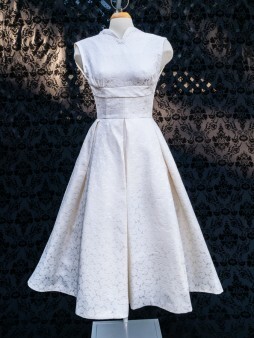 This entry was posted in custom made, dresses, revamped dresses, The Brides' Project, wedding dresses and tagged cocktail dress, revamped dresses.